He explained that the governor has no structure in the party adding that the APC party at present can notwin any election in the state following the massacre of the people in the state since January. “To an average Benue person, the APC is seen as Miyetti Allah party that has a preference for cows over human beings. The party lacks credibility and is insensitive to the plight of the people. 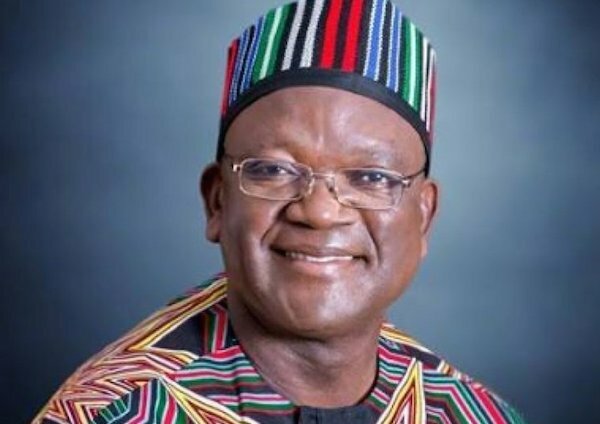 “I know very well that gov Ortom is not comfortable in the APC. If he is pretending then that is his own problem. It is either he is just playing along or playing to the gallery. He is just buying time to take his decision and at the appropriate time, he will just leave. ” His hands were tied. No single person who followed him from PDP to APC had his interest protected. I told him that as a governor you can have your way but for me, I cannot continue to be part of this arrangement where I will be doing political work and someone else will take the glory,” Akperashi lamented.